Mobile reliability and the best possible network coverage are essential for any business. With this in mind we have developed our new, truly unique, Midshire Multi-Net bolt-on. 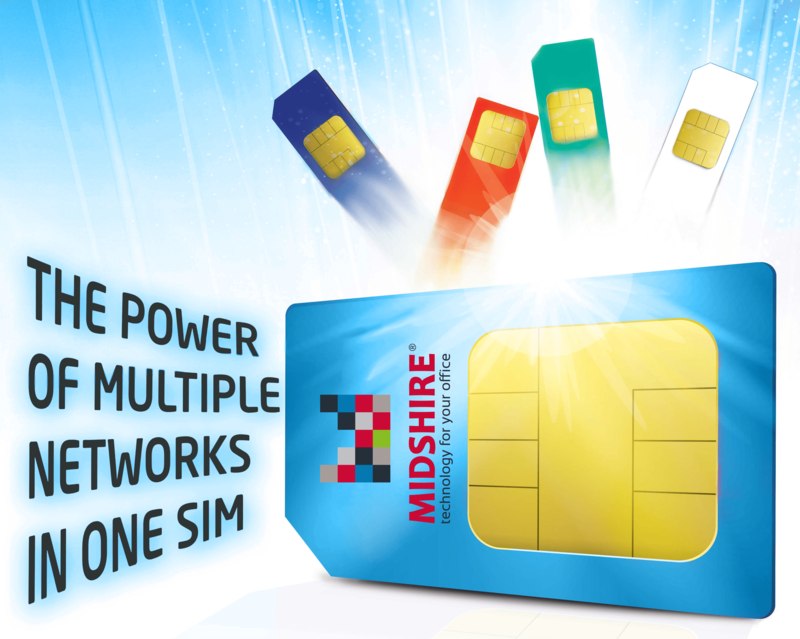 Unlike the big 4 mobile providers, Midshire Multi-Net gives you access to multiple networks, ensuring you have coverage, wherever your location. So, provided there is coverage from an available mobile network, with Multi-Net you can always make and receive calls. 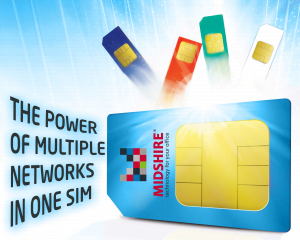 Midshire Multi-Net is mobile without boundaries – if the primary network is unreachable, your mobile will pick up the strongest network available in the area, so you can continue with your business as normal. Multi-Net works on most mobiles and doesn’t require a mobile app, making it even easier for you to stay connected. With Multi-Net, not only will you have access to all networks, but it will all be collated in one simple bill.